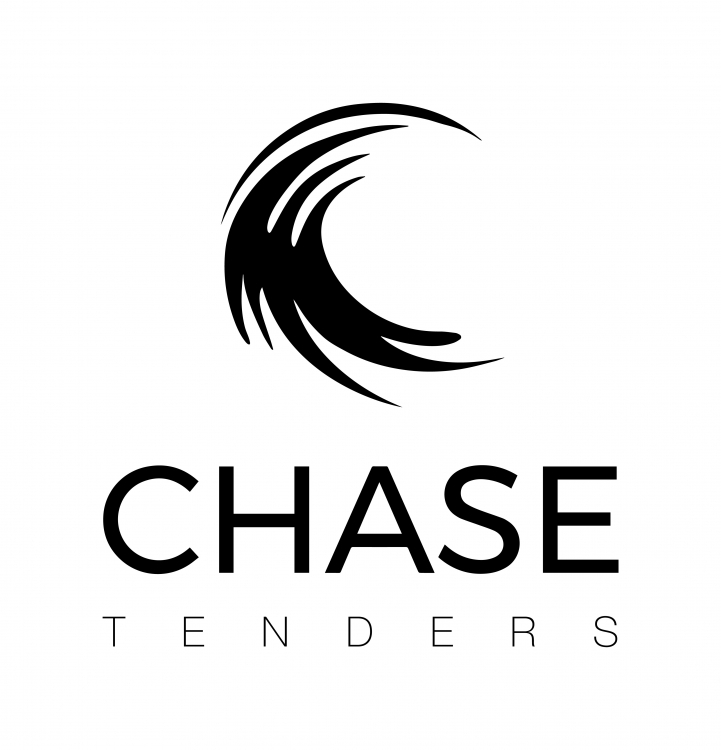 Chase Tenders is an independent specialist and supplier of chase boats and tenders to the superyacht industry. Focused wholly on the needs of our clients, we work closely with captains, owners, managers and shipyards to offer a complete service, from concept and build through to unrivalled after-sales support that continues for the entirety of your tender ownership. We have forged trusted relationships across the superyacht industry and manage the entire process of building or providing the tender that is perfectly suited to each client’s needs. We are independent so we have no obligations to a particular manufacturer; our only commitment is to the needs of our clients. We take away the burden and time constraints whilst fully supporting creative input and providing dedicated, after-sales support far beyond handover of your tender - and at the best possible price. The ultimate style tender, welcome to the Elite. The exclusive world of yachting's elite requires a collection of features and benefits. Surpassing the dreams of owners and simplifying the requirements of their crew. This new model benefits from features and upgrades to make life for owners, guests and crew much more comfortable and enjoyable. The 40 SYE benefits from an expansive and relaxing cockpit as well as comfortable accommodation for two. On deck, custom seating arrangements allow for comfortable point to point transfers, where an adjustable backrest converts the rowed seating into a lounge. The Tow Package allows for easy connection to the mothership with a single tow point. The automated anchor system allows you to set your mark and release and retrieve the anchor with one touch from the helm. An extended swim platform not only increases deck space but allows easier boarding for guests. And as an option, the vessel can be fitted with a solid GRP T-Top with retractable roof or alternatively a fully automated bimini top.